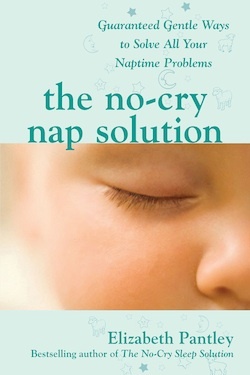 Home » No-Cry Nap » Why Won’t My Toddler Nap ??? Why Won’t My Toddler Nap ??? 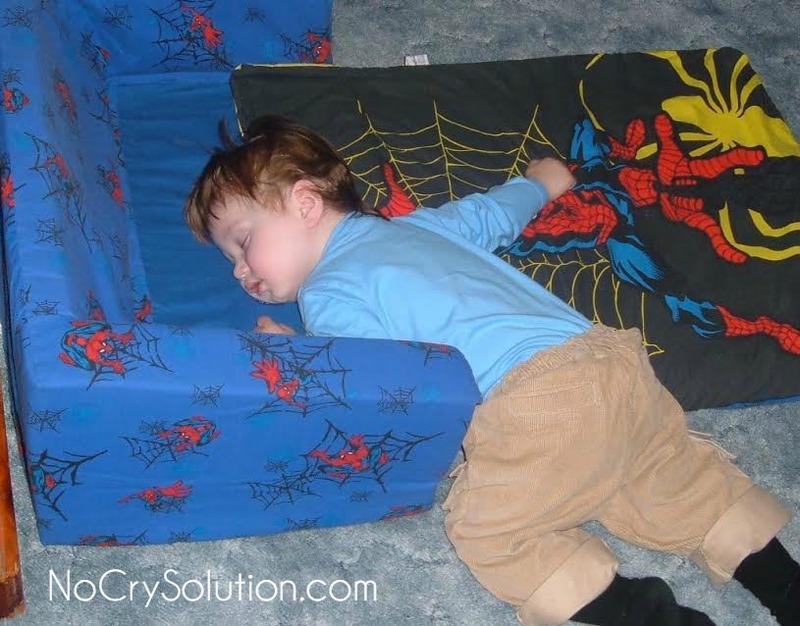 There are many reasons why children won’t nap, and once you figure out the cause of your child’s “non-nappingness” you can put together a plan to overcome the resistance. 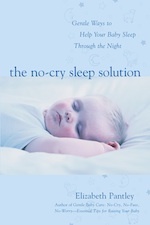 During the first six years of life children go through many changes in their napping patterns. They transition from many sporadic naps, to three specific naps, then two, and finally one nap. If you try to have your child nap on an “expired” nap schedule then he’ll likely be unable to sleep when you ask him to. Solution. Think about how long you’ve been following the same nap schedule and if you need to make a change. Children have a natural time span that occurs between waking up and the need to return to sleep, whether for np or bedtime. When you put a child to bed before the span has passed she won’t easily fall asleep, but if you wait too long and miss the natural span your child will have moved into a second wind and you’ll have to work extra hard to help regain the feeling of tiredness. Solution. Seek the optimal length of time from awakening to naptime. Watch your child carefully for sleepy signs. When you notice that he is looking tired, get him right off for a nap! Once you’ve settled on the best nap time you can build in a slightly longer pre-nap ritual into your day. 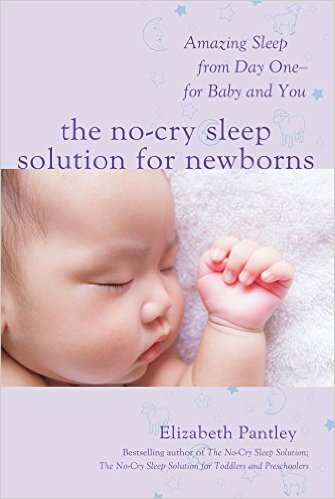 Human beings naturally have times when they are feeling alert and times when they are tired, and this applies to babies and young children just as much as it does to adults. These alert or tired times can be affected by timing of meals, morning wake up, bedtime, exposure to light and darkness, the activity of the day, and of course, the homeostatic sleep pressure that we’ve already covered. Solution. 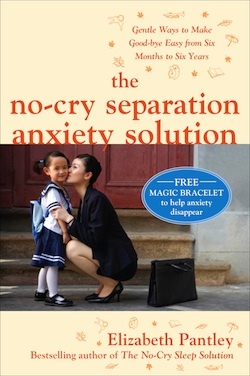 Take note of your child’s energy level and mood throughout the day. See if you can identify the ups and downs of his biological cycle. If your child’s nap schedule varies from day to day then his body clock will struggle to stay in sync with his naptime. Solutions. Using the guidelines from the previous sections set up a possible nap schedule for your child and do your best to stay within a half hour of the nap times that you have set up. Some children have subtle sleepy signs, and by the time they yawn and fuss they are already overtired. Some children give off unique signs of fatigue that can be easily misinterpreted. Other times, parents are too busy to spot the signs. 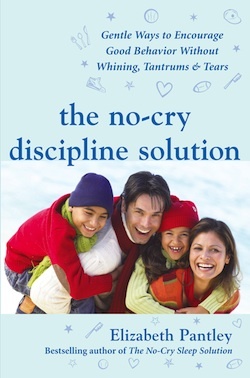 No matter the reason, if you miss your child’s signs of fatigue he can quickly move past his tired spell and into a second wind–that state of artificial energy which often brings with it more crying, fussing, whining and tantrums. Solutions. To learn your child’s sleepy signs it can help to watch him in the hour after he first wakes up in the morning, when he is well rested. 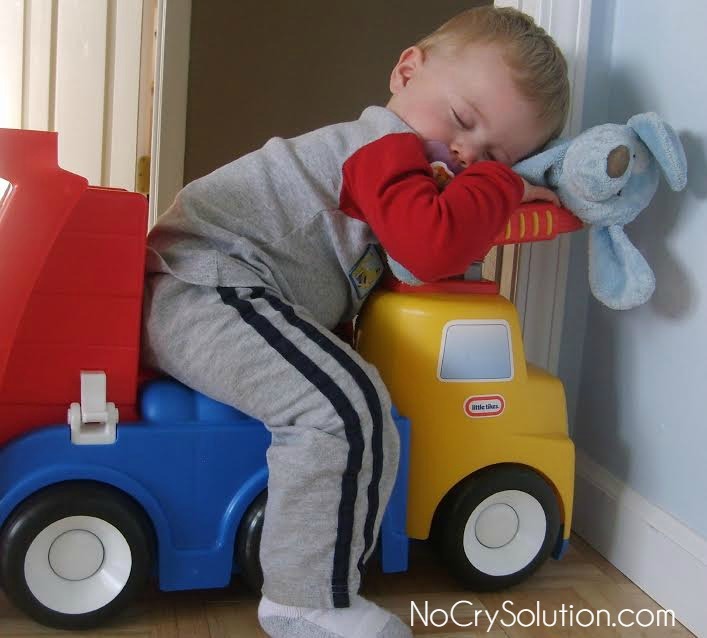 Compare this to his behavior during the time from dinner to bedtime, when most children show signs of fatigue. As his usual bedtime draws near, make note of how his behavior and body language differs from when he is alert and refreshed. It seems like a ridiculously obvious reason, yet it’s easy to misinterpret or totally miss a child’s signs of fatigue. A large number of parents struggle with little ones who won’t nap, not realizing that their child simply is not at all tired when he is put in bed. Solutions. If your child is wide awake and alert when naptime rolls around, don’t rush him off to bed. It may be better to abort the trip to bed and take fifteen to thirty minutes to help him transition from the activity of the day to the relaxed state needed for sleep. Lower the lights. Turn off the television and turn on soft music or white noise. Get him involved in a quiet activity such as reading, looking out the window, sitting on a rocker or cuddling on the sofa. When your child begins to relax then you can head to bed for a nap. 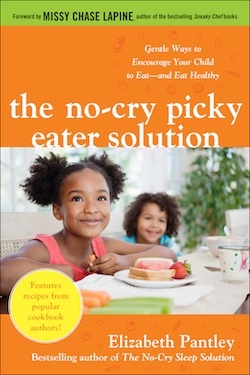 It’s not easy for a child to fall asleep if his tummy is rumbling from hunger, or groaning from too much food. His sleep can also be disturbed if the wrong foods are eaten prior to sleeping time. Solutions. Many foods can affect energy level and sleepiness. Some induce a feeling of calm and even drowsiness, some can create feelings of alertness, and others are neutral.Foods that energize or disrupt sleep can be avoided in the hour before nap time. A few examples of the foods to avoid pre-naptime are red meat, bacon, sausage, caffeinated or carbonated beverages, chocolate, peppermint, citrus juice, butter, sugar, simple carbohydrates (such as white bread) or foods that are fatty, greasy or spicy. 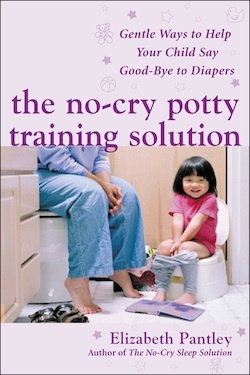 A child who is new to a major development skill, such as rolling over, crawling, pulling to a stand, walking, learning to build a block tower, learning how to use a computer, or beginning potty training, can become so one-minded that he almost can’t stop what he’s doing to relax enough to fall asleep. Solution. If your child is learning something new and exciting make sure he has plenty of time to practice during the day. Then resort back to a familiar and routine activity in the half hour or so before nap to create a buffer between practice time and sleep time. Maintain a consistent daily schedule that works with your child’s natural body clock. Create a predictable pattern to the day. Modify your schedule according to your child’s sleepy signs. Have a relaxing pre-nap routine to cue your child that naptime is here and to help him wind down and relax. Set up a sleeping place that is cozy and that sets the stage for sleep. Dress your child comfortably for sleep. Keep mornings bright and active, and the half hour or so before each nap quiet and calm. 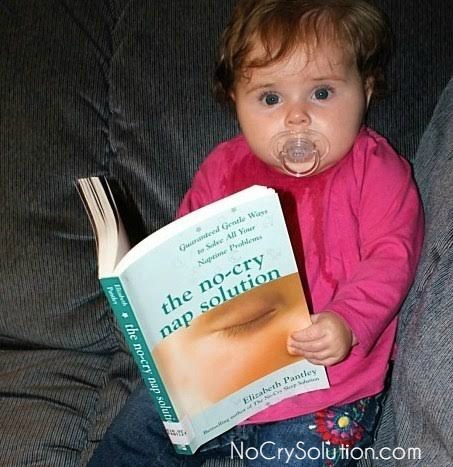 These tips are from The No-Cry Nap Solution: Guaranteed Gentle Ways to Solve All Your Naptime Problems by Elizabeth Pantley (McGraw-Hill, January 2009).